Creating a truly useful survey requires upfront planning. 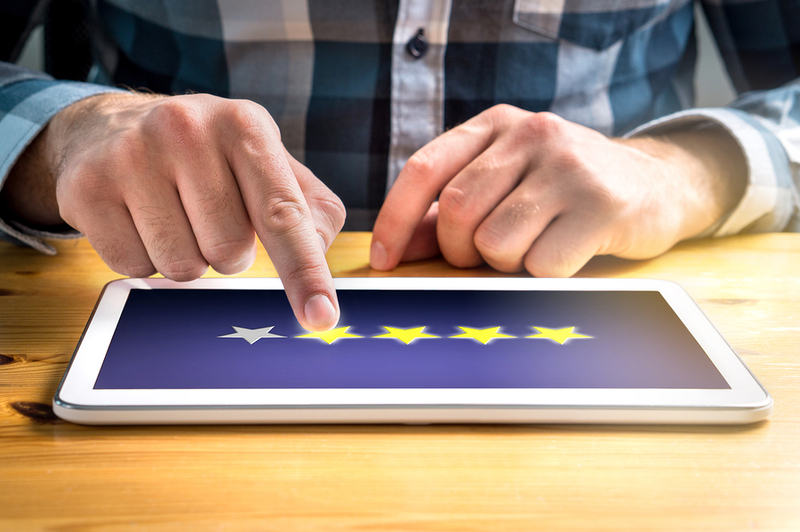 Although, theoretically, the results obtained from it should match fairly well customer satisfaction scores, there are too often significant discrepancies, highlighting the important of asking the right questions. Here are some steps to follow to create a scorecard that will give you meaningful information. Not all aspects of customer service may be of equal importance to you. It could also be that you are trialling a new system and are looking for specific feedback on it and not your whole operation. Defining what your objectives are and creating your scorecard accordingly is therefore crucial. For one, it will – or should – lead you to weigh answers according to what you are trying to achieve and get a more useful set of results. One of the most important aspects of customer service in general and inbound and outbound contact centres in particular is building a rapport quickly with a customer. To measure how well your agents are doing this, don’t ask generic questions such as: ‘How happy were you with the way the agent greeted you?’ You will get a wide range of answers which will be difficult to categorise, all the more so that the answers will also be open to interpretation by whoever is analysing them. If your analysts stick to data only, chances are that you will miss out on other aspects of customer service that are more subtle yet as important. Training them to really listen to a call, for example, and understand what an agent, and the company, could do to improve the customer’s experience will make a huge difference to the actions that will be taken as a result. Above all, it is crucial to promote a blame-free culture. Even if an advisor handles a call in a less than stellar manner, it is far more important to understand the root cause, which could simply be that more training is needed. This entry was posted in Call Centres, Contact Centre, Customer Service, Customer Surveys by CorporateConnect Communications. Bookmark the permalink.